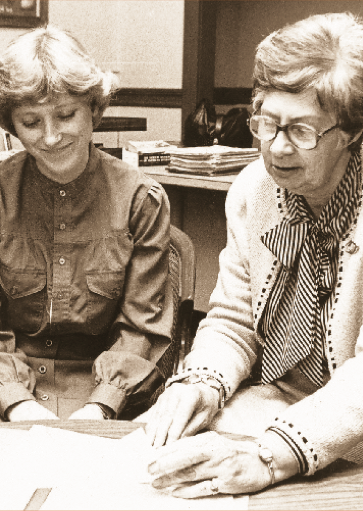 In memory of a true friend of the humanities, the Maine Humanities Council established its first Constance H. Carlson Public Humanities Prize in 1998 to recognize exemplary contributions made to the public humanities in Maine. Connie Carlson (1915 – 1997), a founding member of the Maine Humanities Council, served on its Board from 1975 until 1981. An inspiring university president (and the first woman president of a university in Maine), beloved professor, and dear friend to many, Connie was known for her commitment to education, her sense of humor, and her unique ability to translate a life of literature and ideas to a world of action and power.